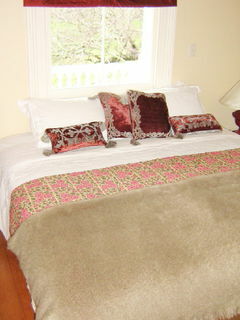 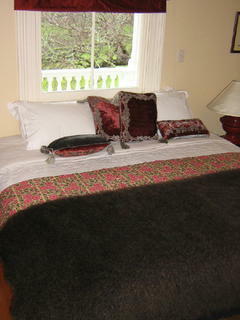 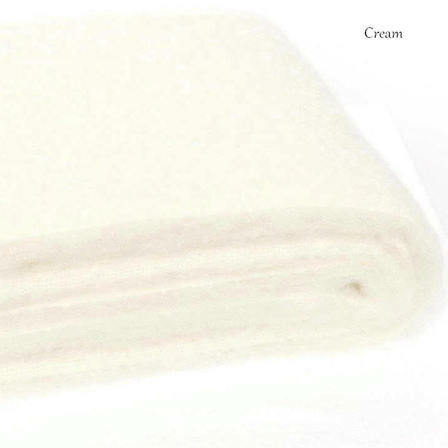 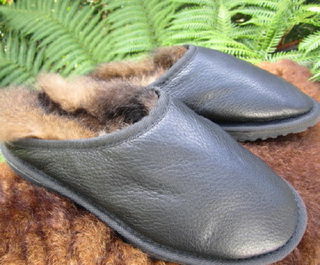 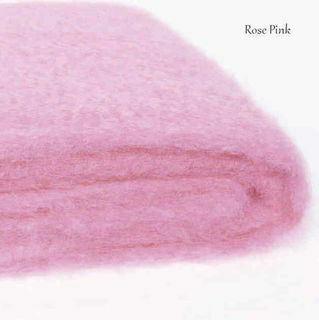 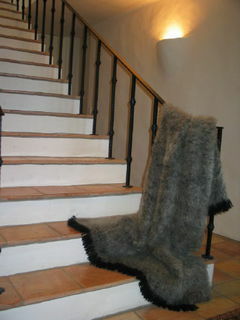 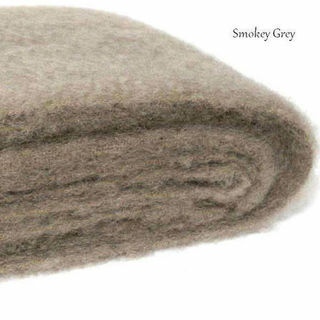 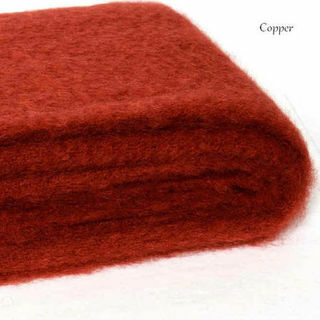 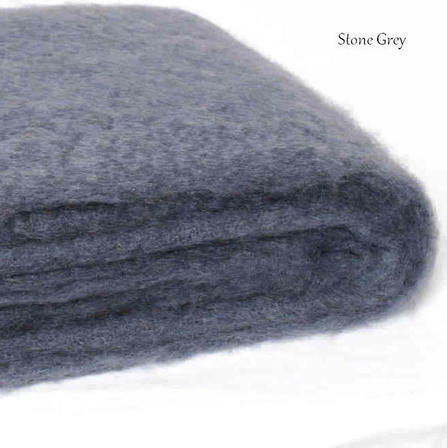 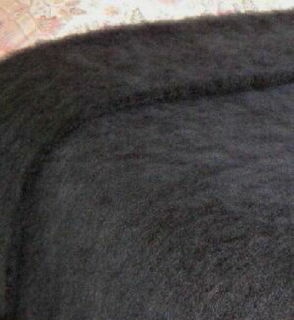 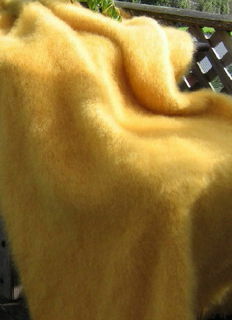 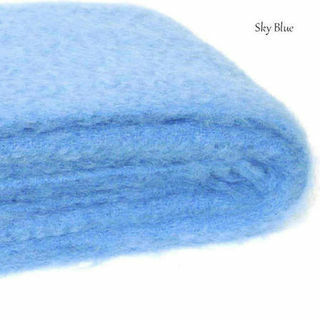 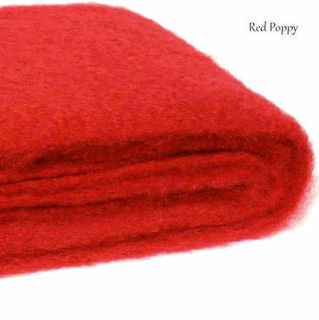 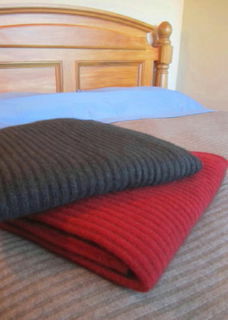 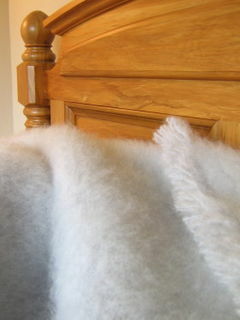 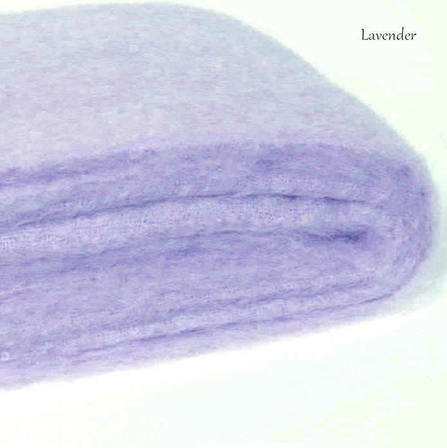 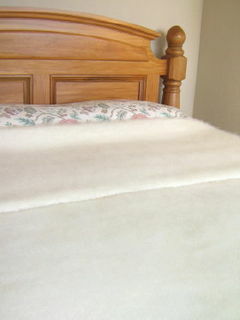 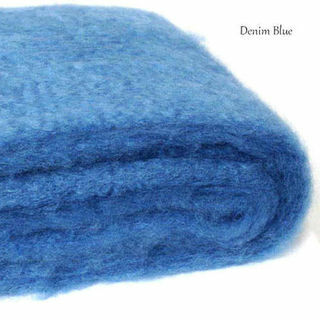 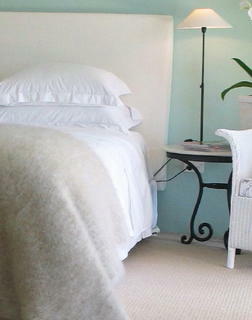 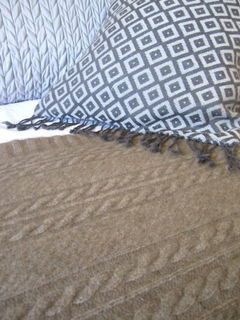 Fantastic mohair blankets, Excellent quality, Recommended...Stunning!Absolutely wonderful craftsmanship and quality. 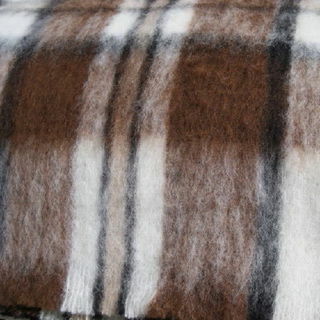 Having had the experience of 35 years, we have for 12yrs been specializing in producing our luxurious Mohair and Alpaca Blankets fultime. 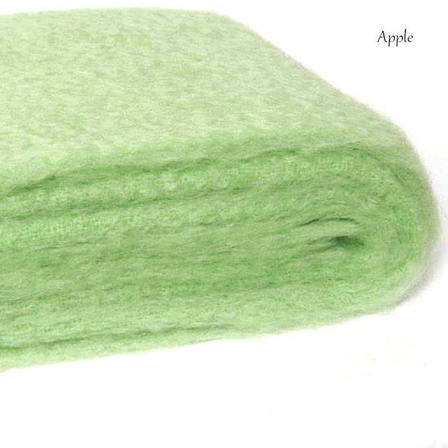 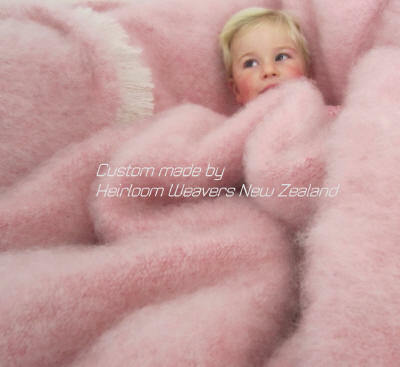 Our Mohair and Alpaca Blankets & Throws are handwoven using the fine hair of young New Zealand Angora goats and Alpacas and range in size from Couch throws to Super Kingsize.